1) I-House is not just for international students. Despite its name, International House is home to students from the United States as well as students from over 75 other countries every semester. Currently, U.S. residents represent some 23% of our 590 I-House residents. 2) I-House is more than just a place to live. In addition to being a unique residential community, I-House is also a program center that offers cultural engagement opportunities to the Cal campus and greater Bay Area community. We host a variety of activities, programs, speakers, and events throughout the year that are open to the campus and general public. 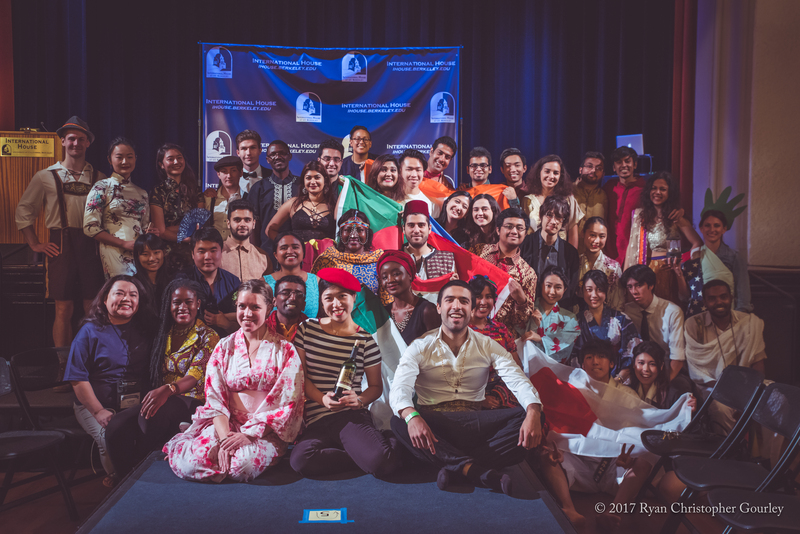 We are also home to the Robertson Center for Intercultural Leadership which provides customized intercultural leadership and development services to groups and individuals, corporations, non-profit organizations, government agencies, and universities, as well as International House residents. 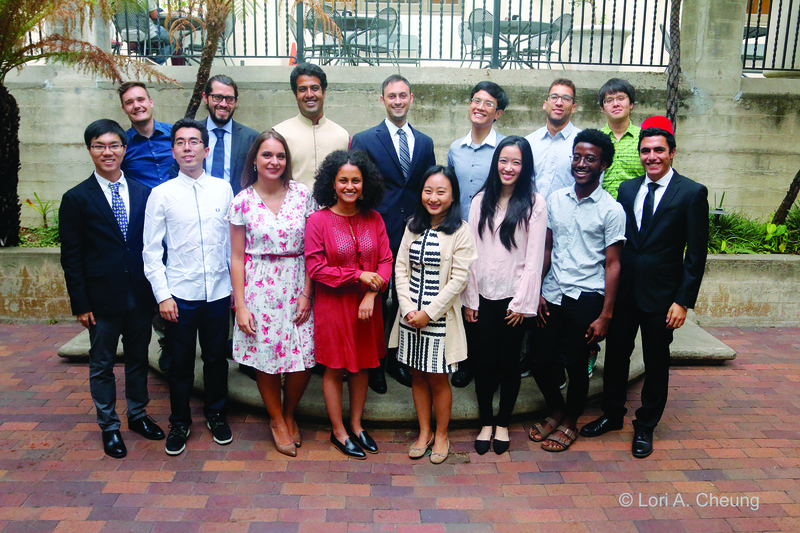 3) I-House is a mix of graduate and Ph.D. students, visiting scholars and undergrads. About 55% of our residents have already earned a bachelor’s degree and are here at Cal working on an advanced degree. We also house undergraduates who have attained at least junior class standing including many students attending UC Berkeley through Education Abroad and other exchange programs. 4) The I-House Dining Commons and Café are open to everyone. 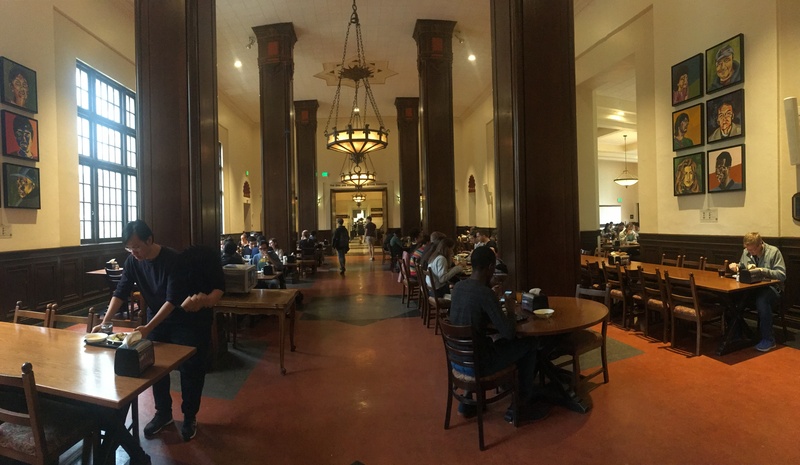 Though International House is not part of UC Berkeley campus housing and dining, everyone is welcome to enjoy the unique dining options at our Dining Commons and the I-House Café. Members of the campus community and the public can purchase meal plans through our Dining Services program or individual meals during regular operating hours. Meal payment is made by Visa or MasterCard at the dining entrance on the 2nd floor. Both options are open to the public and are popular spots for students and visitors. 5) More than 90,000 people lived at I-House. Among the 90,000 plus residents who have resided in I-House since our opening in 1930, there are many whose accomplishments have contributed to the I-House tradition of excellence. 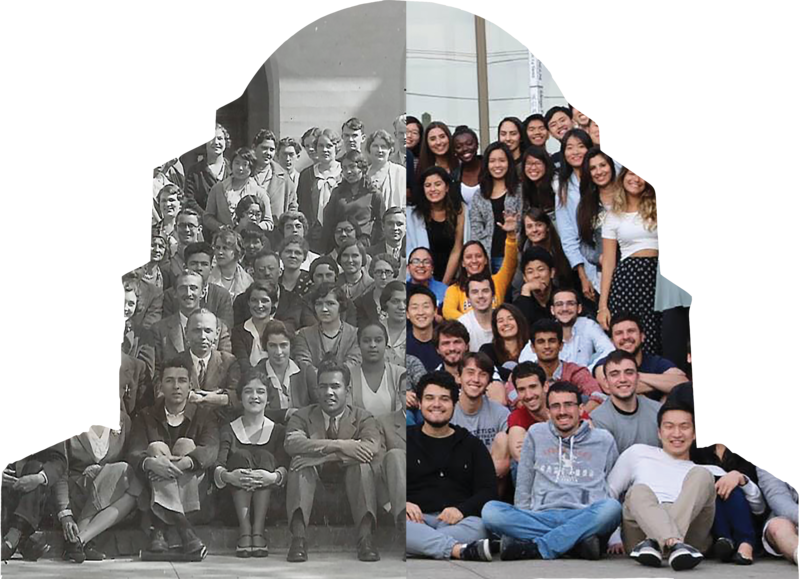 I-House alumni include eight Nobel Laureates, governors in the U.S. and abroad, California Supreme Court Justices, ambassadors representing nine countries, and more than 1,000 who have gone on to academic careers in colleges and universities around the world. Visit our Notable Alumni page to learn more. 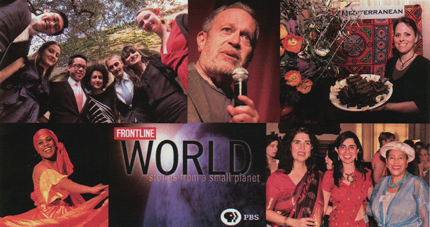 This entry was posted in Faces of I-House, Life at I-House and tagged I-House Berkeley. Bookmark the permalink.